Looking For an Expo Center? 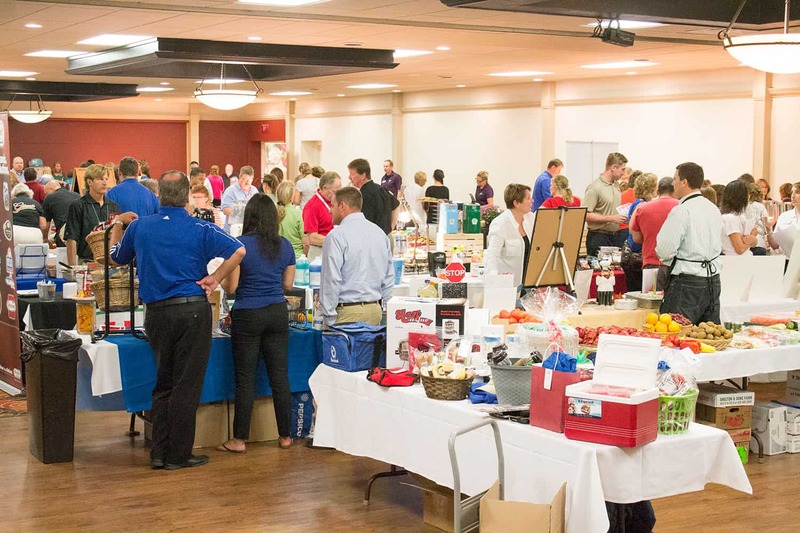 If your business or organization is looking for a venue to showcase its products or services, consider The District Green Bay. 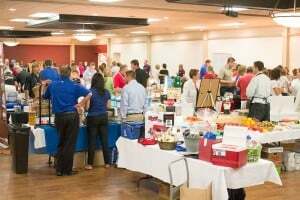 With competitive pricing and numerous amenities for both hosts and visitors, this expo center is the smart choice. “A lot of work goes into planning and hosting an expo and the professionals here have the experience and knowledge to ensure your event is successful,” says Catherine Van Dyke, event and sales manager at The District. The District boasts five flexible rooms to accommodate any size event. It also offers a varied menu including plated meals, a la carte items, buffets and snack trays. Free parking, an on-site Best Western hotel with well-appointed rooms, the D2 Sports Pub and its central location to a variety of entertainment venues all within walking distance are just a few more reasons The District will easily become your favorite expo center. 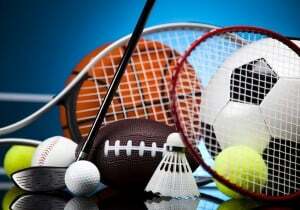 For more information on choosing The District as your expo center or additional business meeting space, call Catherine Van Dyke at 920-544-5465. View the original post at Blog | The District Green Bay. Previous PostDoes Your Company Need More Elbow Room for Meetings? 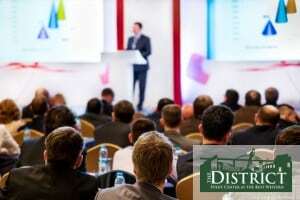 Next PostDoes Your Company Need a Conference Center for Its Next Meeting? 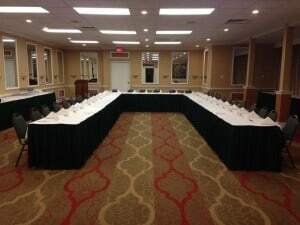 Does Your Company Need a Conference Center for Its Next Meeting?